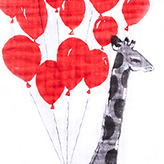 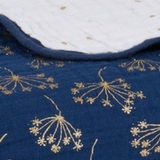 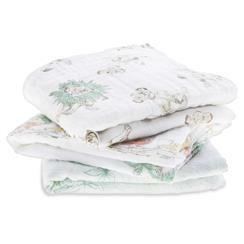 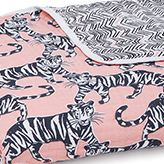 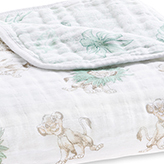 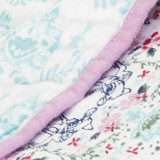 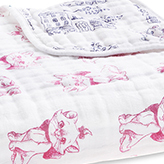 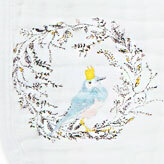 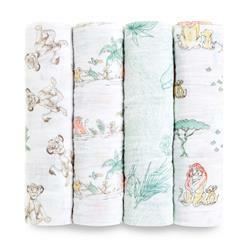 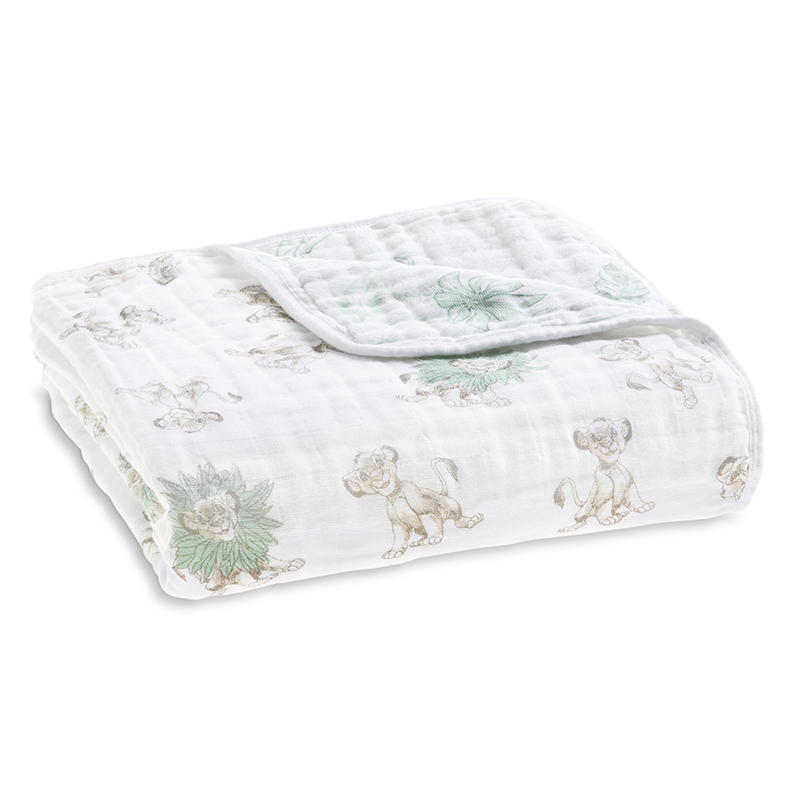 Our muslin is now even more magical with this Disney blanket featuring jungle scenes from The Lion King. 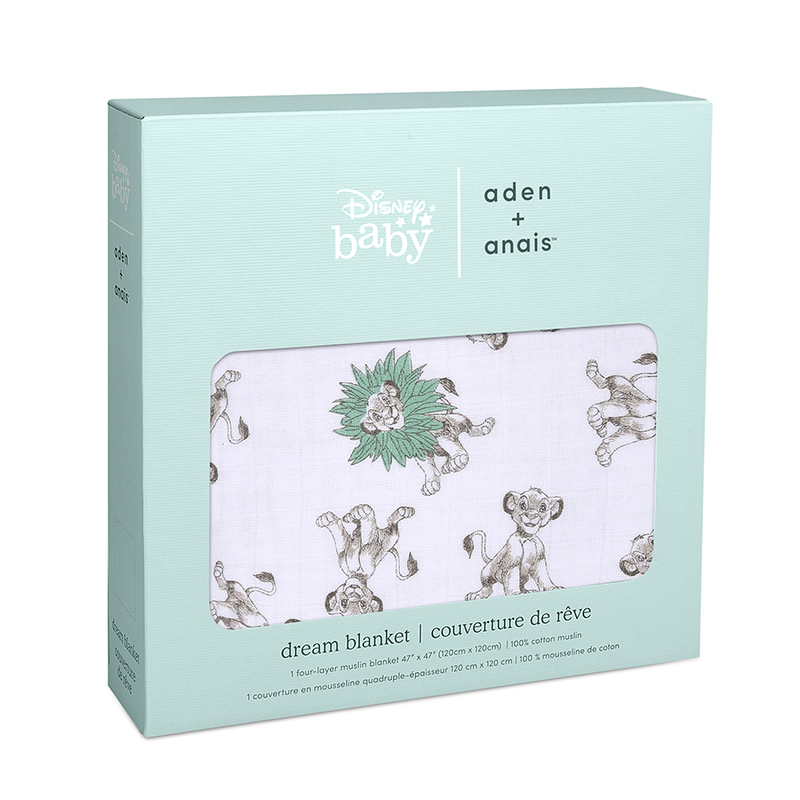 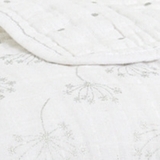 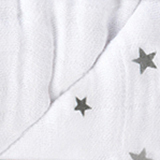 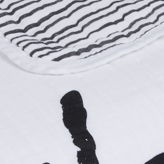 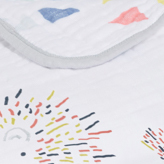 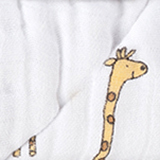 Made with four layers of 100% cotton muslin, our softest, most plush baby blanket's uses go beyond cuddling, as it also makes a snuggly surface to lay your little one on no matter where the day takes you—a park, the beach or just playing around on the floor. 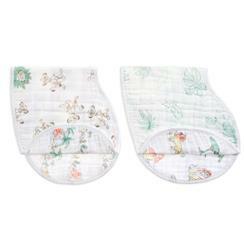 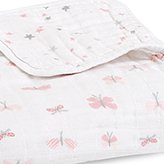 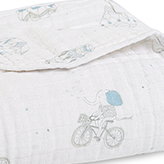 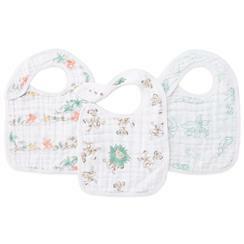 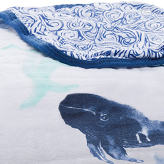 And when your muslin baby blanket gets dirty, not to worry. 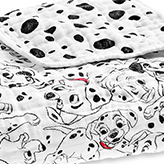 Machine washable, it stays soft wash after wash.